MILWAUKEE – Harley-Davidson sold 15,104 fewer bikes in the U.S. in 2018 compared to 2017, a 10.2 percent drop, according to a full-year earnings report released this morning. U.S. sales totaled 132,868 last year, down from 147,972 in 2017. The company still commands a 49.7 percent share of the 601+cc market. Worldwide, Harley-Davidson saw sales drop 6.1 percent with a total of 228,051 motorcycles sold, compared to 242,788 in 2017. Sales were off 5.4 percent in the Asia Pacific region and down 3.9 percent in Canada, while up 7.6 percent in Latin America and 3.7 percent in Europe and the Middle East. The full-year earnings per share was $3.19, up 5.6 percent from the $3.02 in 2017. Net income rose to $531.5 million on revenue of $5.72 billion versus revenue of $521.8 million on revenue of $5.65 billion in 2017. “In 2018 we delivered value to our shareholders through improved earnings and cash from operations. 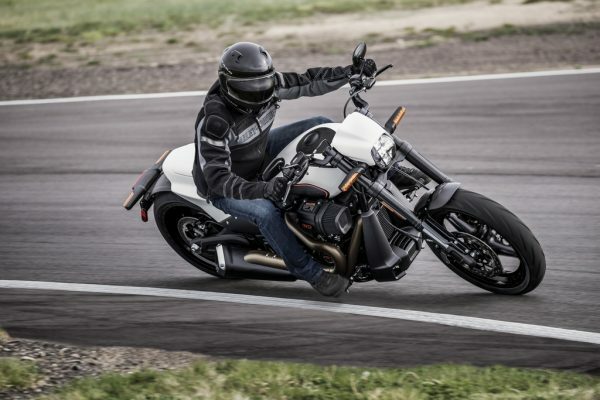 The challenges we experienced during the year reinforced the commitment we have for our More Roads to Harley-Davidson accelerated plan for growth,” said Matt Levatich, Harley-Davidson’s president and chief executive officer. 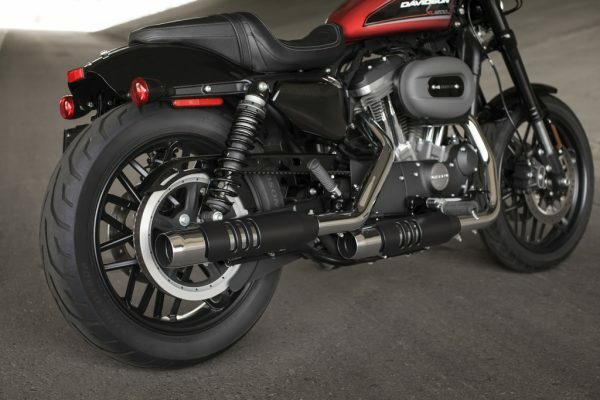 Nonetheless, Harley-Davidson is anticipating another down year sales-wise in 2019, projecting total sales of 217,000 to 222,000 motorcycles. 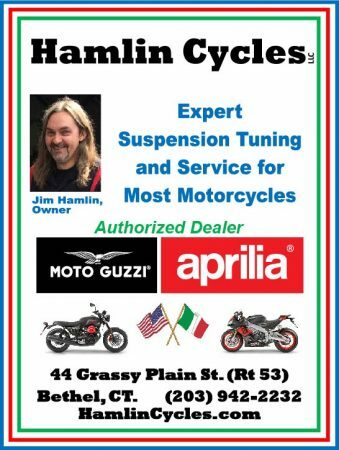 While revenue from motorcycle sales increased in 2018 by 3.1 percent, revenue from general merchandise was off 7.9 percent with revenue from parts and accessories down 5.7 percent. The tumble was even more significant in the fourth quarter with general merchandise off 18 percent and parts and accessories down 15 percent. 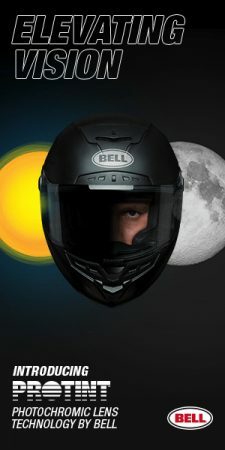 Fourth quarter motorcycle sales in the U.S. were off 10.1 percent, while worldwide sales were down 6.1 percent. 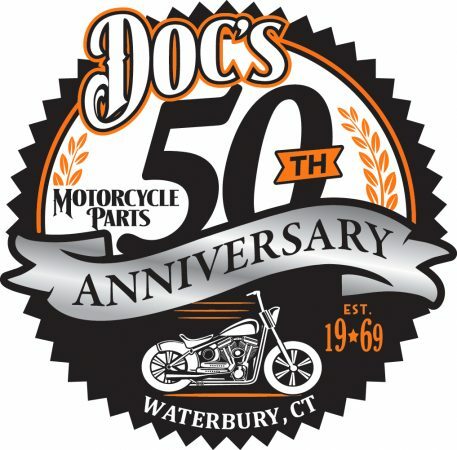 Meanwhile, a more pessimistic view of Harley-Davidson’s future came Friday when UBS analyst Robin Farley revealed results of a survey done in September that showed the company’s core customer base, which has purchased based on passion, aging out and not being replaced by younger buyers who view motorcycles simply as transportation. 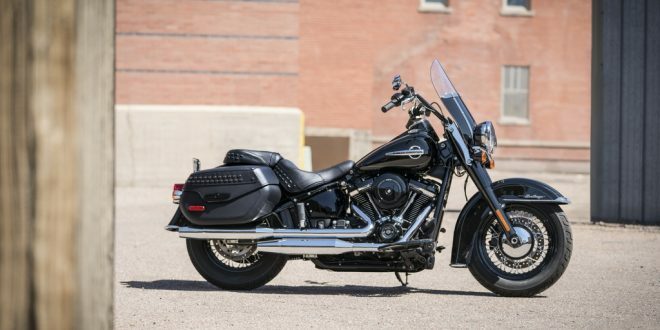 Younger buyers are more apt to go after smaller and less expensive models than Harley-Davidson generally offers. 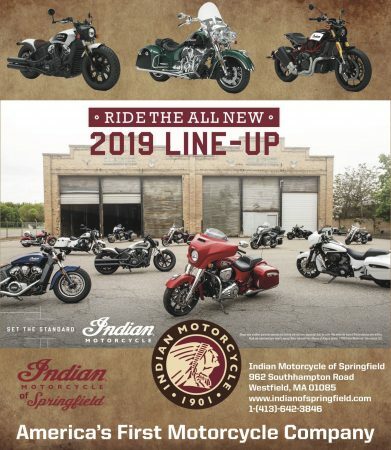 “We believe this significant divergence in incentives to buy a new bike could be what is partly behind Harley’s and broader heavyweight motorcycle industry’s challenge to tap into a new segment of younger riders to drive growth,” Farley said.